The Swedish Government has decided to extend the internal border controls for another three months, assessing that “there is still a threat to public policy and internal security. According to a press release by the government of Sweden, the decision has been taken in accordance with EU common legislation and the control will continue until 11 May 2019. “The decision was taken in accordance with EU common legislation and is based on the Government’s assessment that there is still a threat to public policy and internal security. The assessment of the Swedish Security Service is also that the threat level from terrorism remains elevated,” the press release reads. It also states that Sweden has been forced to maintain its own internal border control due to the deficiencies in the external border controls around the Schengen area. The government points out that Sweden’s actions are in fact in line with the other Schengen Member States such as Germany, Austria, Norway and Denmark. 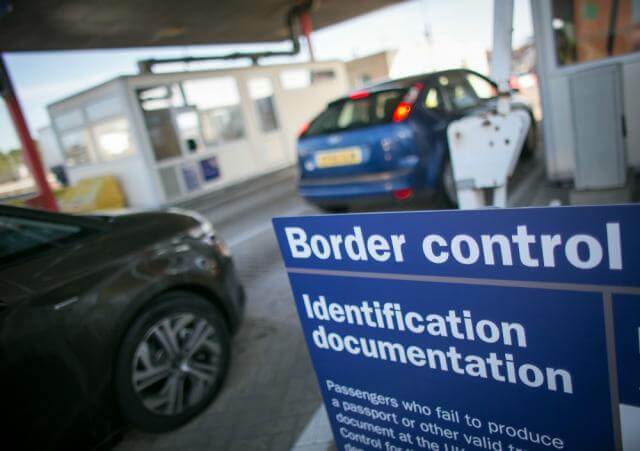 However, in October 2018, the European Parliament Civil Liberties, Justice, and Home Affairs Committee assessed that the current Schengen Area internal border checks violate the EU law. Through a report drafted by Commissioner Fajon, the committee proposed 42 amendments of the rules of border reintroduction within the Schengen zone. Among others, it proposed the limitation of the period of border extension to one year, and shortened the initial period for border checks for foreseeable events to two months. External border checks were first introduced by Sweden in fall 2015, during the European migration crisis when thousands flew from middle eastern wars to the EU countries. Checks were introduced on car and train traffic at the Öresund Bridge, as well as at ports in Varberg, Gothenburg, Malmö, Helsingborg and Trelleborg. During summer 2018, Sweden expanded checks to some of its largest airports. 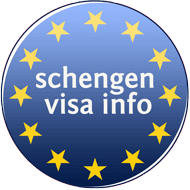 In September, a Schengen report criticized Sweden for its working methods and the education levels of those carrying out the checks. In particular, it highlighted that Malmö airport staff had insufficient knowledge of counterfeit documents. The report assessed that the situation was so bad, it suggested that the Frontex, the EU border control authority, should assist Sweden as it has done in Greece previously.